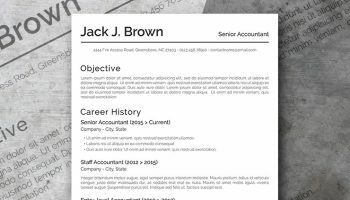 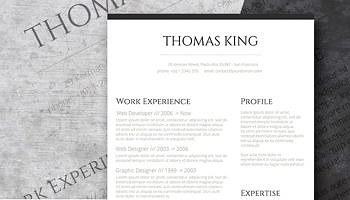 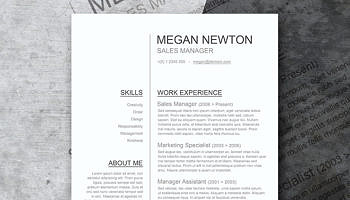 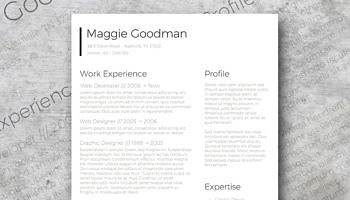 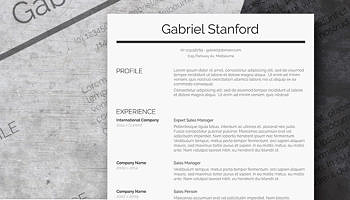 This black and white resume template is a perfect fit for freshers that have little to no work experience and thus need to showcase their qualifications the smart way. 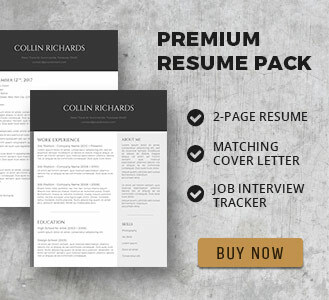 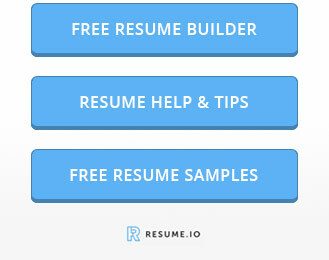 Even with very little working history your resume won’t look empty. 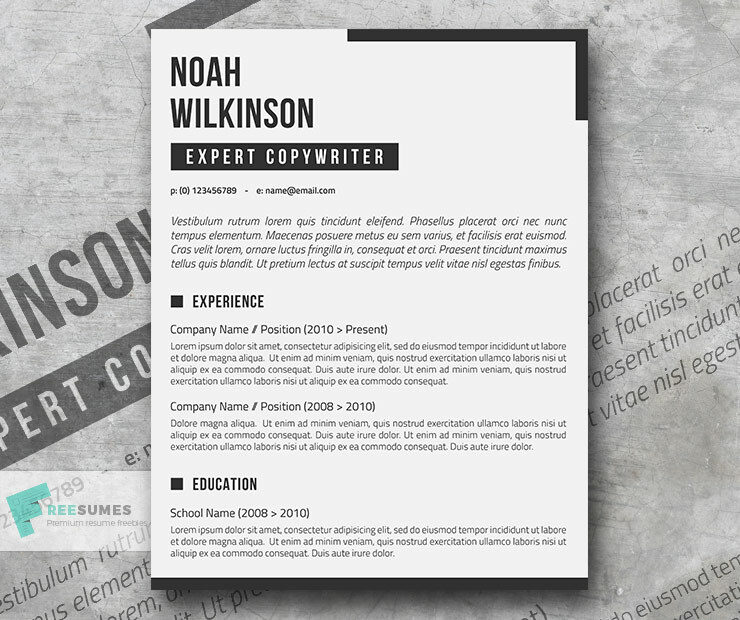 The design recalls the newspaper’s look and can be a winner for content writing positions.